Do the temperatures throughout your home change wildly? If your air conditioner runs constantly during the summer, or your heater cycles on all the time in the winter, you may need blown insulation for your home. 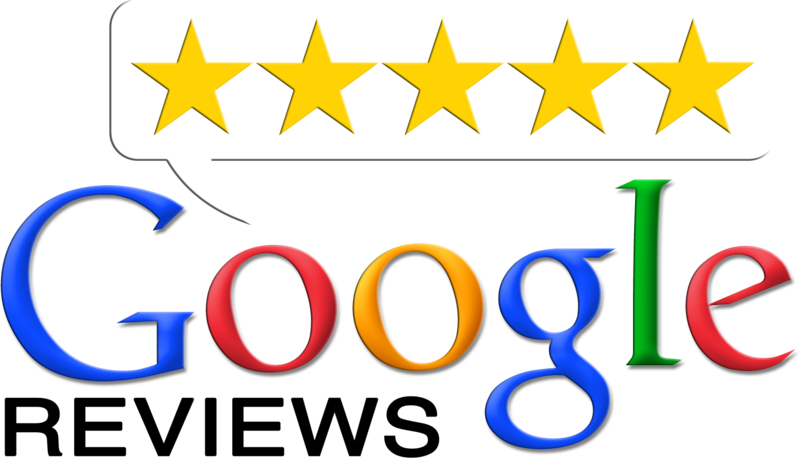 Eastside Insulation is a professional insulation contractor, locally owned and family operated since 1969. We have decades of experience in the installation of blown-in insulation. 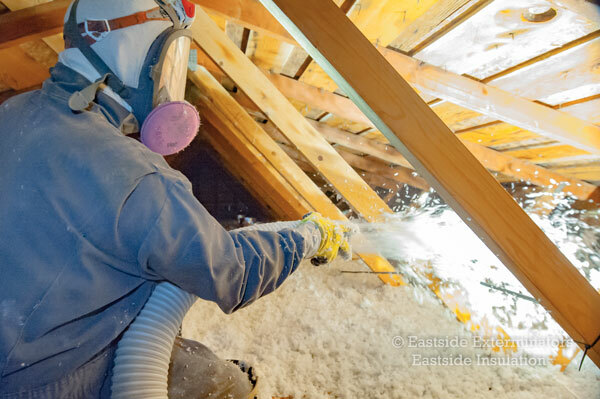 Call Eastside Insulation at 425-482-2121 for blown insulation services. 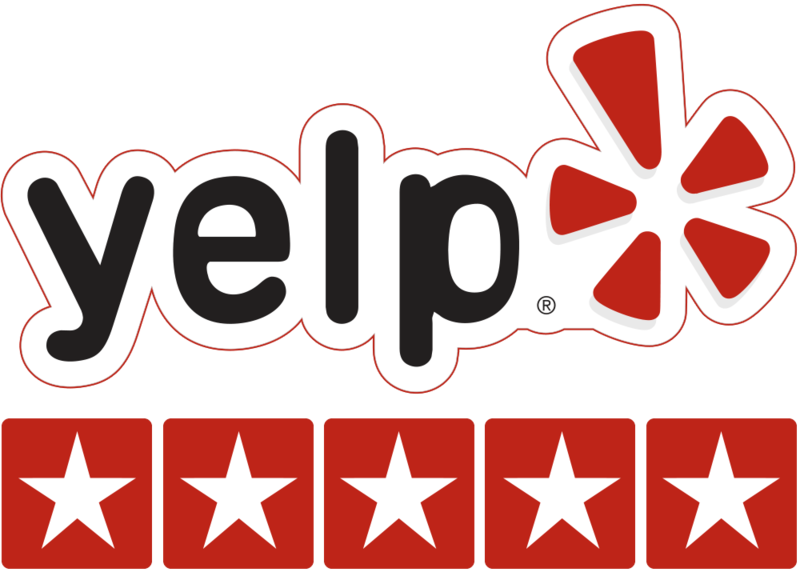 Our professional installation provides immediate energy savings to your home. Moisture prevention is very important. Moisture breeds mold and makes your attic or crawlspace attractive to rodents and pests. The dampness itself destroys insulation, and creates an inviting home for infestation. However, blow-in insulation prevents moisture if applied correctly. 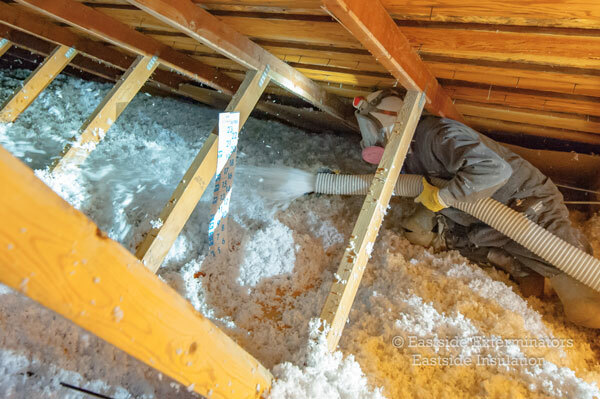 Blown insulation is a very popular choice for both homeowners and commercial properties. Call Eastside Insulation today at 425-482-2121 today for blown-in insulation services.